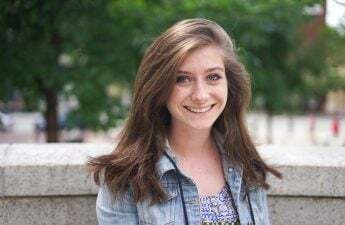 Italian police arrested and charged an Italian homeless man Tuesday for the suspected murder of the University of Wisconsin student studying abroad in Rome, Italy who was found dead Monday. Beau Solomon, 19, went missing Thursday night and was found in Rome’s Tiber River Monday. Solomon was a finance student studying abroad at John Cabot University in Rome. The suspect, 40-year-old Massimo Galioto, is charged with “aggravated murder,” NBC News reported. Solomon was found with a head wound and blood on his shirt nearly a mile away from the bar where his friends last saw him. After Solomon disappeared, more than $1,700 was charged to his credit card including a large purchase in Milan, which is hundreds of miles north of Rome, The New York Times reported. UW Chancellor Rebecca Blank said in a statement Monday that she and the UW community are “greatly saddened” by the loss of Solomon and working to assist in the investigation. 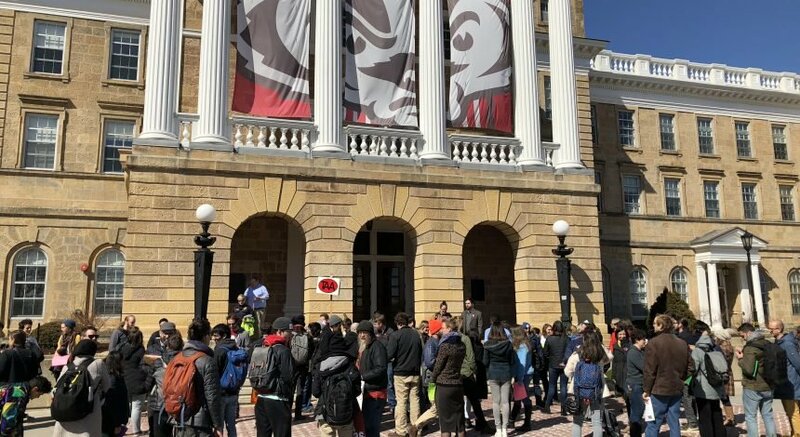 “UW-Madison is working with John Cabot University and with American and Italian authorities to assist Beau’s family and to support the investigation into his death,” Blank said. 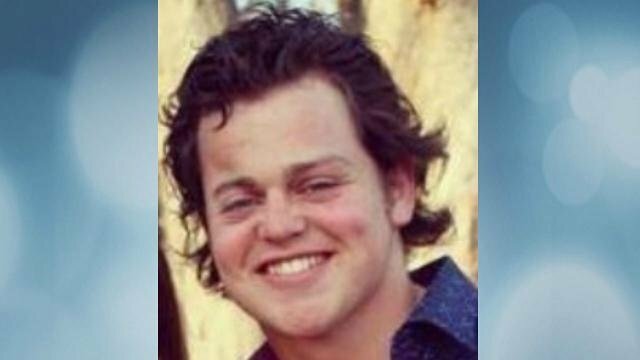 Beau Solomon was a bright and caring young man who lived the Wisconsin Idea. All of us at UW-Madison are greatly saddened by this loss. 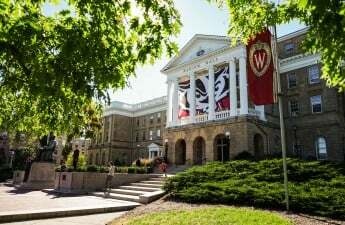 All other UW students studying abroad with Solomon have been accounted for and university officials have stressed that there is no indication of a broader threat to other students. Solomon is originally from Spring Green, Wisconsin. He had just completed his first year at UW. University Health Services is available to provide support to students — visit www.uhs.wisc.edu/services/counseling/ or call (608) 265-5600.